Cybersecurity is always going to be a concern for your business. Even though you may have some cybersecurity tools currently in place, cyber criminals are getting more intelligent and will come up with new tactics to invade your devices. It’s necessary to stay up to date with the tools you use to protect your business from cyber attacks. Malware (also known as malicious software) is any program or code that is designed to harm computers, computer systems, networks, or mobile devices – often by invading, damaging, or taking over a device’s operations. To combat malicious software, you can use MalwareBytes – an anti-malware solution that’s trusted by more than 60,000 businesses. 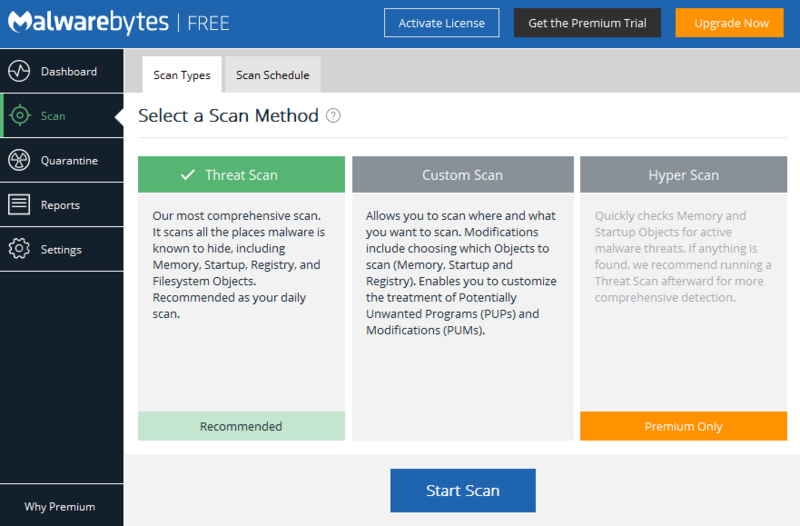 It frequently scans for Malware and other infections on your devices and removes them for you. The desktop version of the software also prevents you from accessing malicious websites. Get a free trial of MalwareBytes. Adware can be very annoying. What’s even more annoying is when it comes with spyware and collects private information from you. 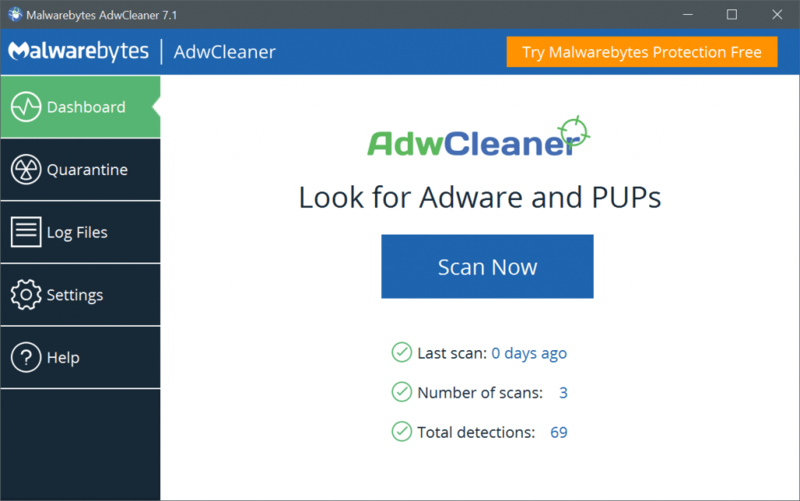 ADWCleaner is a tool that effectively cleans up your computer by aggressively removing adware, spyware and unwanted programs from your computers. It’ll help you keep your private information more secure. When it comes to sharing sensitive information internally or externally with clients, what’s the best way to do it? Through email or cloud sharing? Perhaps FTP? All of these options either lack security or simplicity which make them a poor choice to use for sharing files securely. 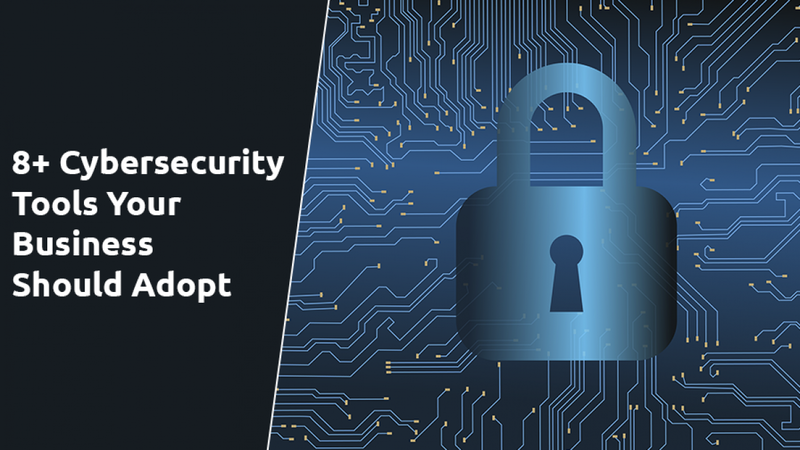 Many businesses are now adopting a secure file sharing solution like TitanFile that is as easy to use as email and encrypts files while they’re in transit and at rest, making it a prime solution for effective collaboration while preventing data leaks. TitanFile is currently being use by top U.S law firms, accounting firms, health care professionals, and government bodies. You can get a free 15-day trial or request a 15-minute demo to see how TitanFile is a good fit for your business. While most people already have ad blockers installed on their browsers, some people still don’t! Aside from preventing annoying ads from popping up while you’re surfing the web, its purpose is also to prevent you from clicking on ads that promote malicious software that can infect your machines. You should never browse the internet without an ad blocker unless you know a website is trusted and safe. 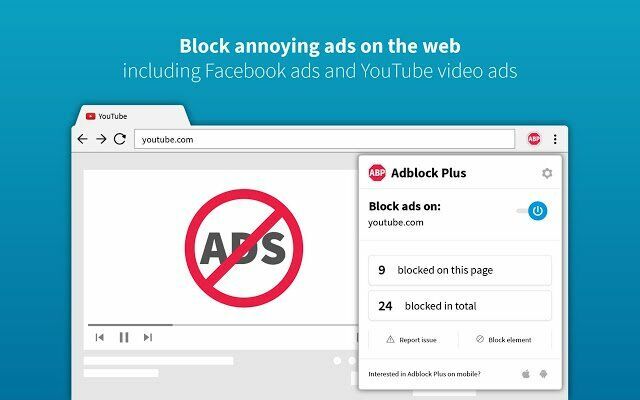 Adblock Plus is a great ad block extension that you can install on Google Chrome. Typical cloud firewalls can be bypassed by cyber attackers which makes your website data vulnerable to leaks. 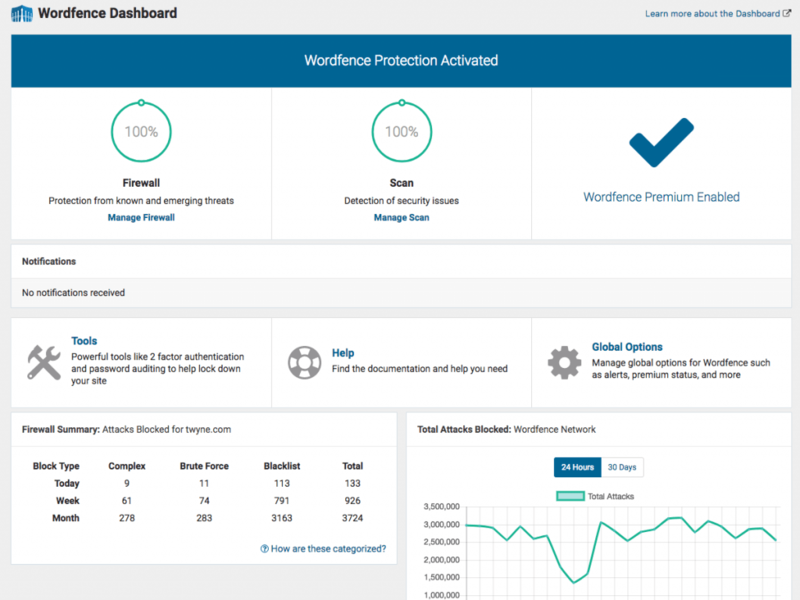 If you’re using the WordPress CMS for your website, it’s a good idea to have a plugin like WordFence installed, which provides a firewall at endpoint (your server). This makes it more difficult for attackers to bypass your server security. Your files are only as safe as the networks you choose to use. When you’re accessing confidential files in a public space, the networks are shared and unsafe. This is where VPNs come in handy. A VPN protects your privacy and encrypts your data to prevent a third party from seeing what you’re doing on the web. 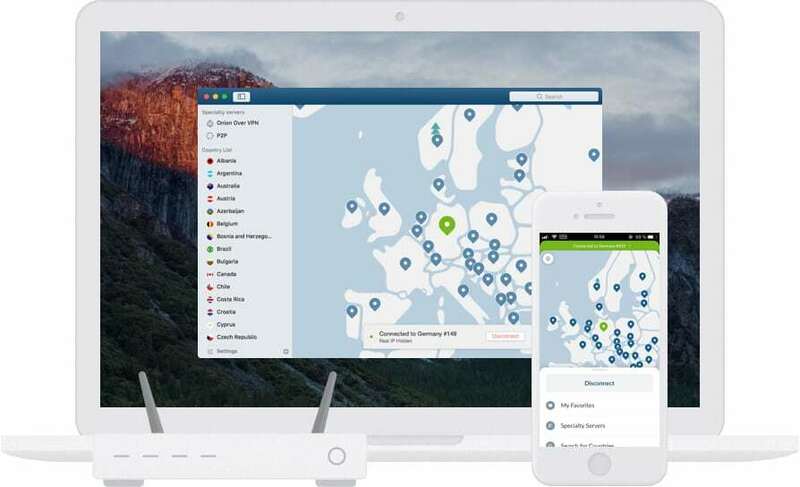 NordVPN is popular VPN solution that offers competitive pricing solutions. You can get a subscription here. When you receive links in the form of shortened URLs, you don’t exactly know where these links are taking you. Instead of clicking on the link and putting yourself vulnerable, you can use a short link checker to eat the risk for you. CheckShortURL.com is a tool that shows you the original URL from a shortened link. Strong passwords help prevent cyber threats such as brute force attacks. The stronger your password, the longer it would take for hackers to figure out your password. Howsecureismypassword.net is a tool that lets you enter a password to see how long it would take a computer to crack your password. You can use it to create secure passwords to your accounts. Commonly used search engines like Google, Bing, and Yahoo will store your personal information — what you search and what pages you visit. These use this information to serve you ads. Duck Duck Go on the other hand, is a web browser that does not store any information about you. “No tracking, no ad targeting, just searching,” is what you’ll see on their website. During data breaches, hackers can potentially compromise user account information, take over accounts, and steal confidential personal or workplace files. 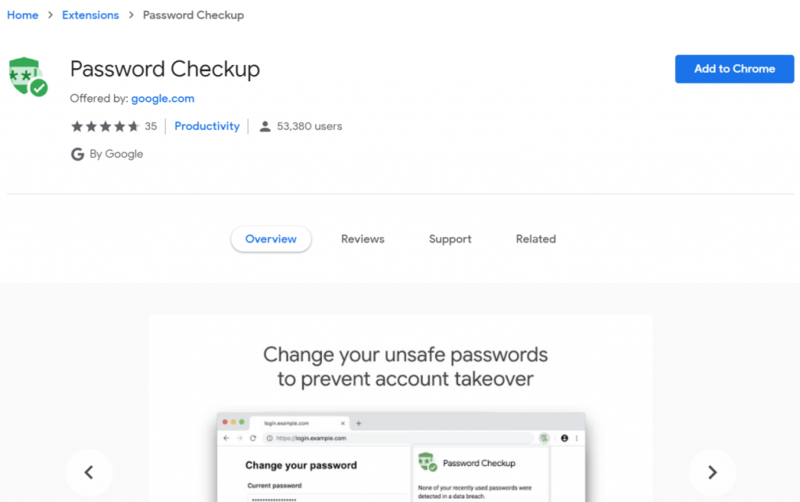 Password Checkup is a Google Chrome extension that prompts you to change your login information if your username and password appeared in a data breach that was known by Google. Learn more about it here. What cybersecurity tools do you use? Let us know in the comments below.